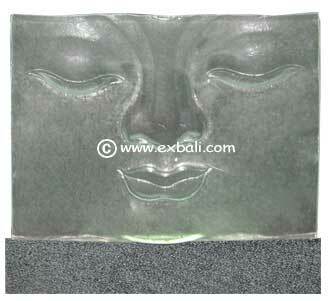 GLASS PANELS : These molded glass panels are made by melting 10 cm glass sheets over a carved volcanic stone template. 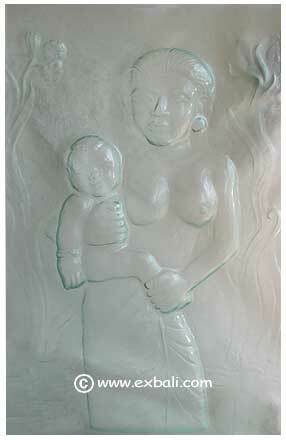 The 8 hour heating and 3 day cooling process produces the end result seen below. 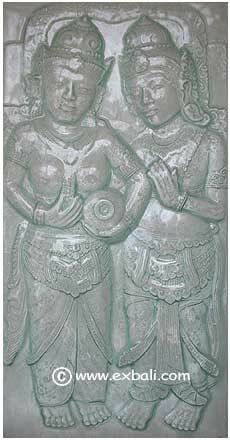 Examples shown on these pages can be manufactured to a maximum size of 2 by 3 meters. 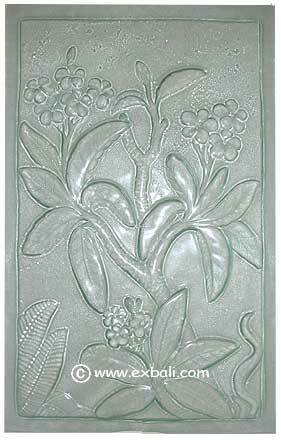 Custom templates / patterns within these parameters are available at no extra cost. 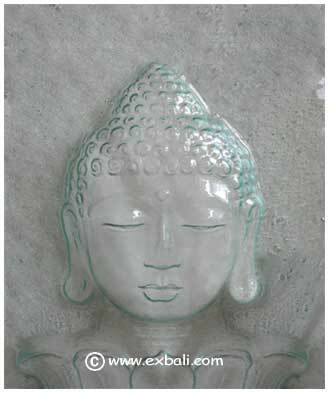 We are Manufacturers and Exporters of High Quality Bali Glass, Decor and Building Products.